Per Set ($10.00) This must be a number! To modify this plan please contact us. We will reply with a quote. Our prices are reasonable and turn-around time is fast! Foundation Plan: Drawn to 1/4″ scale, this page shows all necessary notations and dimensions including support columns, walls and excavated and unexcavated areas. 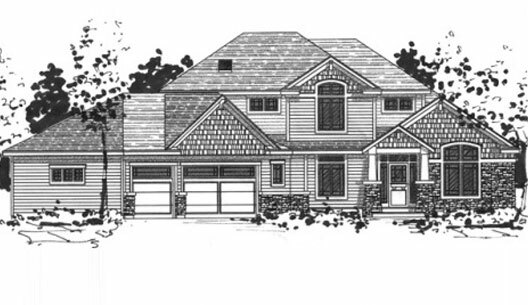 Most of our plans show a basement or crawl space or slab plan. 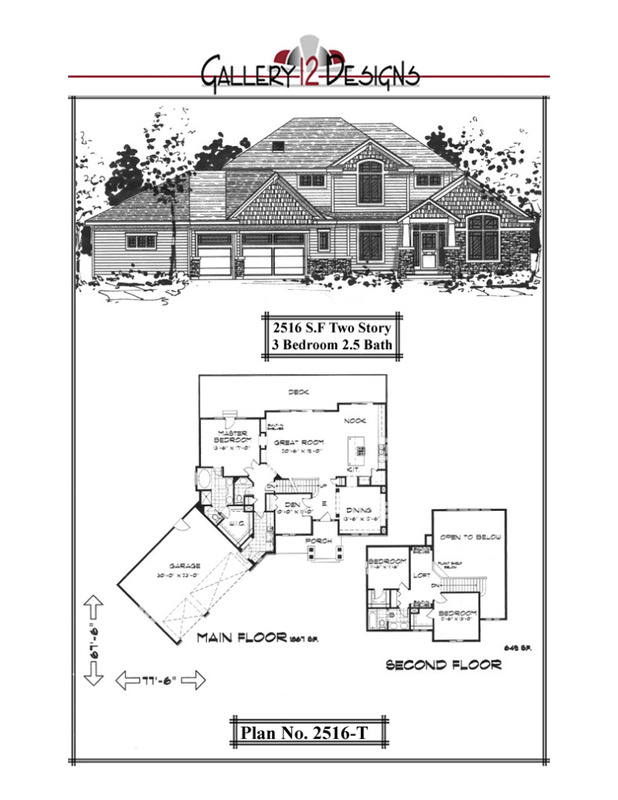 Floor Plan(s): Detailed plans, drawn to 1/4″ scale for each level showing room dimensions, wall partitions, windows, doors, etc.. Details: Typical details of structural elements. This fully licensed digital construction set allows you to make as many paper copies of the plan as needed for your construction project, as outlined in the license agreement. Ideal for keeping on a mobile device, our PDF files are easily viewable on the go. Suited for streamlining your plan modification process, you can also attach notes and additional details to your construction drawings using your favorite annotation software. Specify materials, note drawing changes, or make full modifications to the original design as you need. 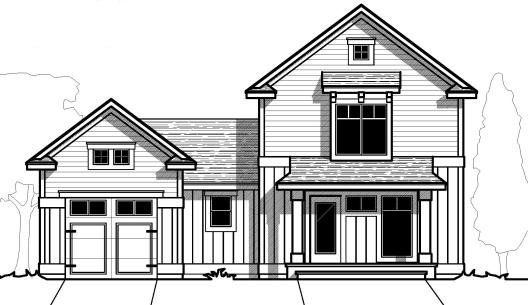 An AutoCAD digital file allows plan changes to be made using professional CAD software. If you want to modify a plan and would like to do that locally, a Master CAD file offers the most flexibility and easiest way for professionals to modify the design. Once your plan has been modified to suit your needs, you can print as many copies as needed for the construction of your projects. In Washington State there is additional Energy Calculations required in order to apply for a building permit. HVAC contractor can do those for you, or we can provide them for additional fee. This service is available for WA only. We can reverse or mirror the construction set if needed. For example: you like the plan which shows garage on left side, but you need it to be on the right. This service is free. I need help understanding your plans, or I’ve noticed an error, what should I do? Contact our plan support department. It exists to provide plan clarification, and to control and improve product quality. Our goal is to provide clear and accurate plans. Please contact us immediately, should you encounter any error. It is important that you let us know of any errors or omissions BEFORE you begin construction. 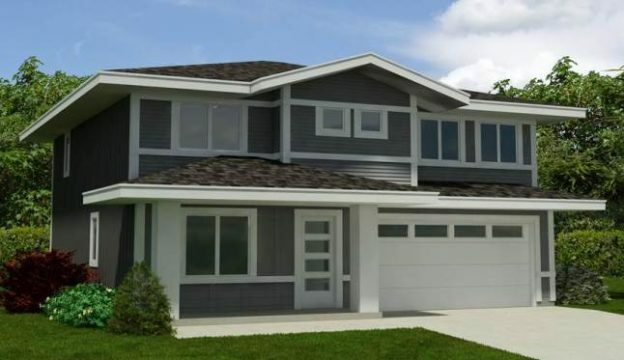 All house plans from SpokaneHousePlans.com are designed to conform to the local codes when and where the original house was constructed.